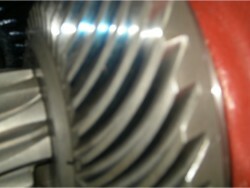 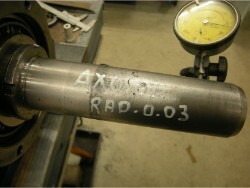 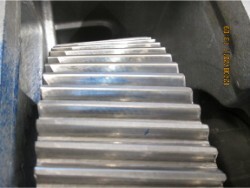 - The renewal of various small materials such as gaskets, fasteners, etc. 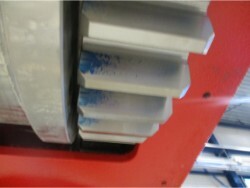 - External gear unit, degreasing, scraping, sanding and preserving in a 2-layer paint system in the existing color. 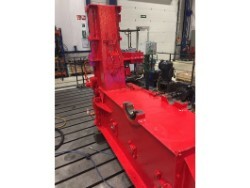 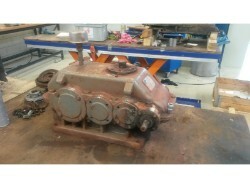 - Mount the incoming coupling on site (burner set required). 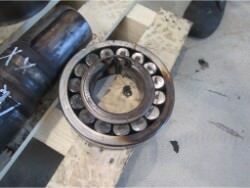 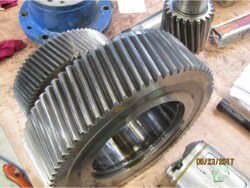 - Disassembly the gears, shafst and bearings. 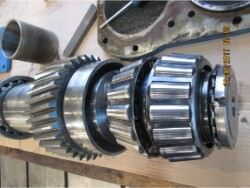 - Assembly the bearings shafts and gears of the sungear. 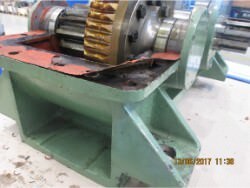 - Connecting the gearbox with the coal mill. 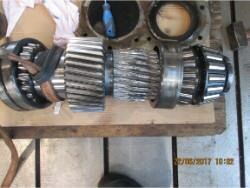 Inspection and repair on KUMERA RD-4630-L-E1 gearbox. 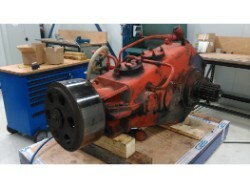 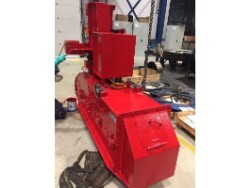 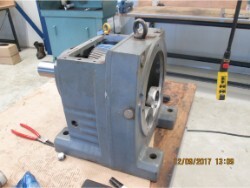 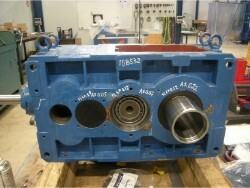 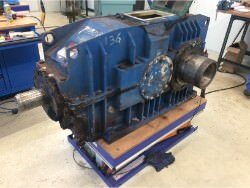 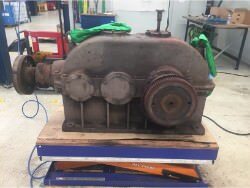 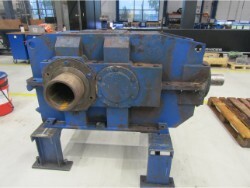 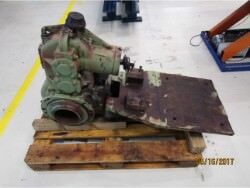 We performed an inspection and repair on a gearbox BIERENS K2-A3-60. 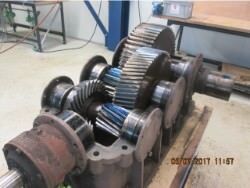 We performed an inspection and repair on a gearbox MOTO MECHANICA MG1800. 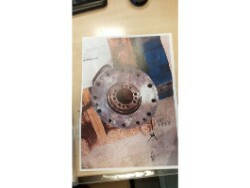 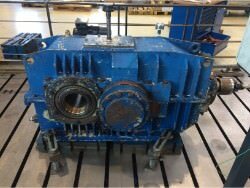 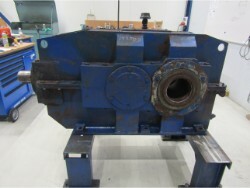 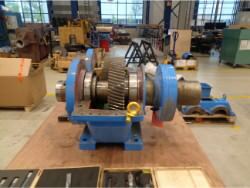 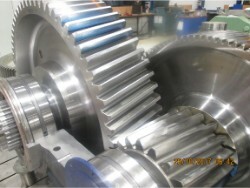 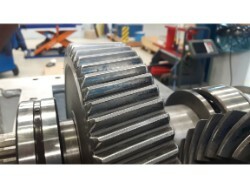 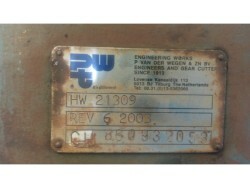 We performed an inspection and repair on a gearbox BIERENS K2-A3-80. 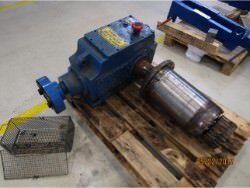 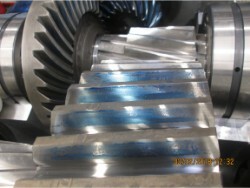 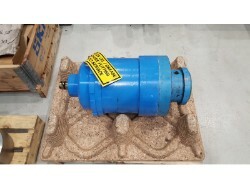 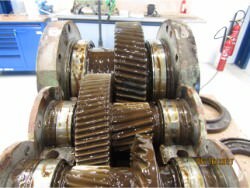 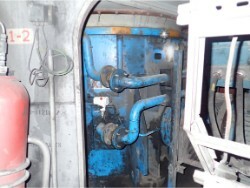 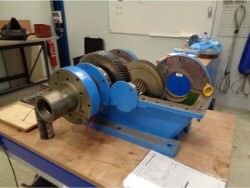 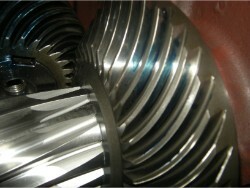 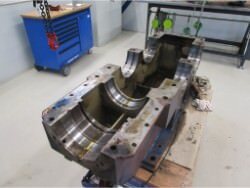 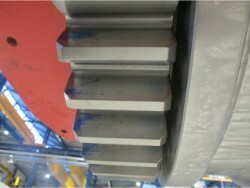 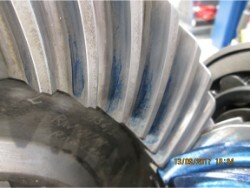 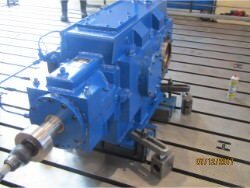 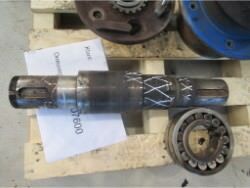 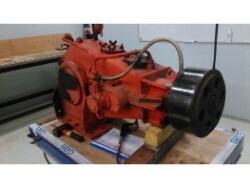 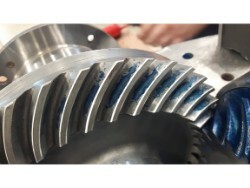 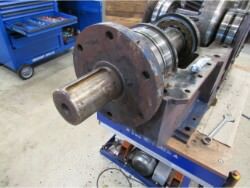 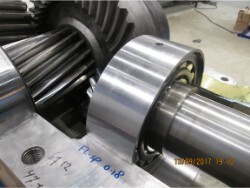 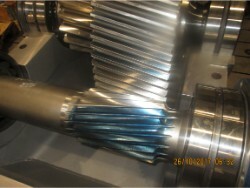 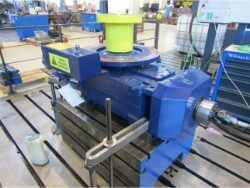 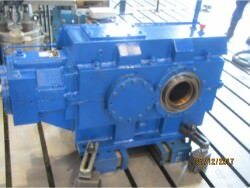 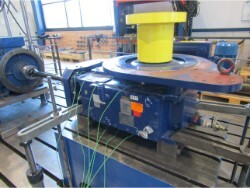 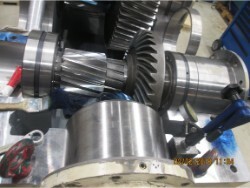 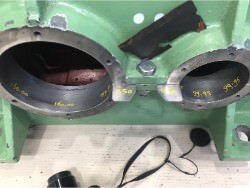 We performed an inspection and repair on a gearbox SCHAFER BG 360.